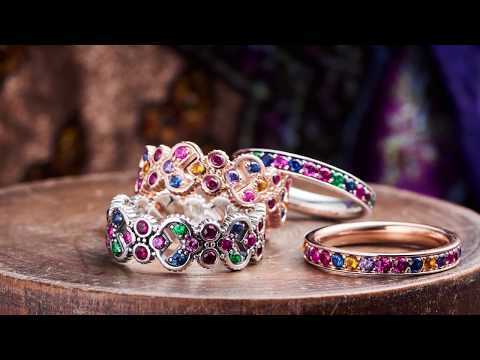 Thomas Sabo shimmers with character. Thomas Sabo brings promises of forever. Thomas Sabo wears black to the wedding. 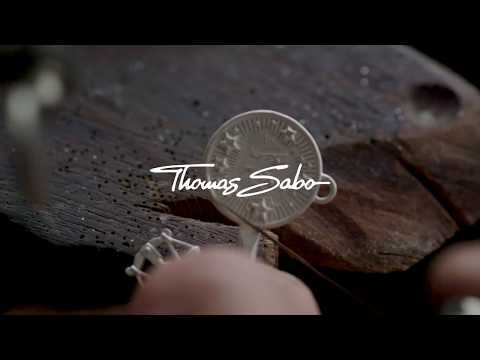 Thomas Sabo engraves with love. 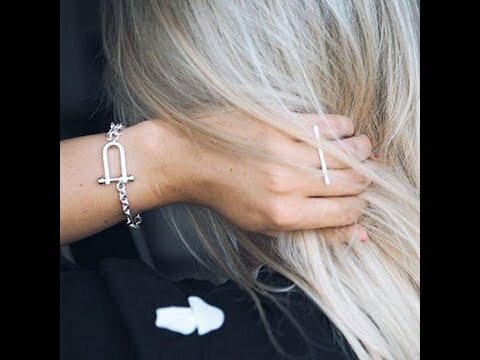 The THOMAS SABO brand stands for exceptional versatility and currently comprises three collections – THOMAS SABO Sterling Silver, THOMAS SABO Charm Club and THOMAS SABO Watches. 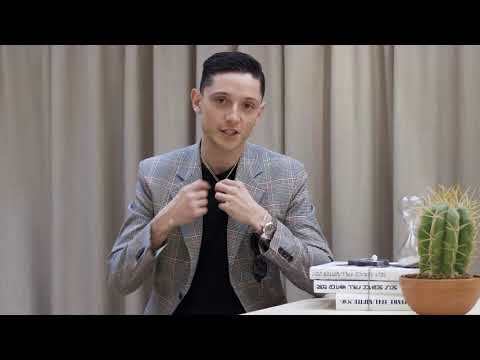 All existing collections are harmoniously coordinated with each other and can be combined in a variety of ways which go beyond the limits of the individual collection lines. 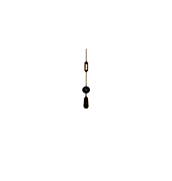 This particular feature is rarely seen in the jewellery and watch segment. With the Glam & Soul, Karma Beads and Rebel at heart lines, THOMAS SABO Sterling Silver addresses a broad target group. Timelessly elegant or edgy and masculine – the collection offers the right piece of jewellery for every individual style and occasion. The design style of the Sterling Silver Collection is taken up and further developed by THOMAS SABO Watches. The result is a fully independent watch collection, consisting of over 100 models in the distinctive THOMAS SABO design style. With THOMAS SABO Charm Club, the trend for charm bracelets reaches new, glittering heights. The Charm fans’ passion for collecting is regularly reignited with the latest motifs and bracelet elements. 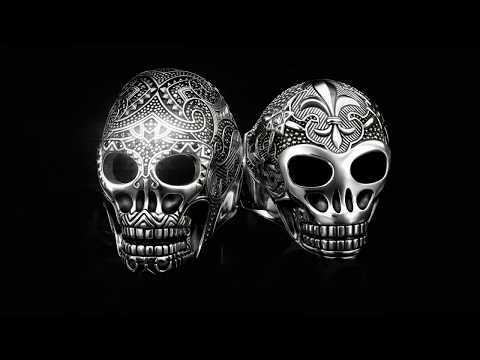 THOMAS SABO is a worldwide lifestyle brand headquartered in Germany and was founded in 1984 by the company owner, Thomas Sabo. Together with the company Creative Director, Susanne Kölbli, he develops all designs that lend the brand its typical style. The THOMAS SABO brand stands for extraordinary design and versatility. The brand currently comprises five different collections: - THOMAS SABO Sterling Silver - THOMAS SABO Charm Club - THOMAS SABO Fine Jewellery - THOMAS SABO Watches - THOMAS SABO Beauty All collections can be harmoniously combined with each other and offer the customer the most diverse mix-and-max options in terms of material, design and colours. 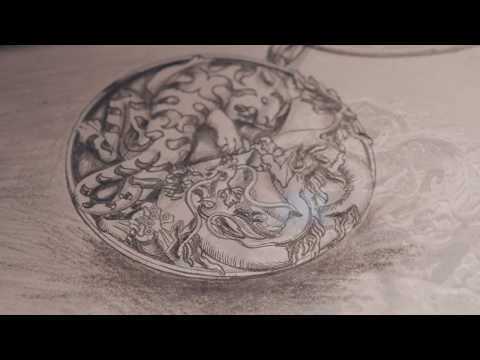 THOMAS SABO Limited Edition "Tiger & Dragon"
The new THOMAS SABO sterling silver collection! Out now! 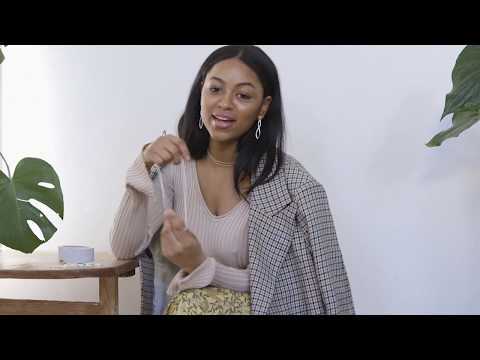 Discover the world of THOMAS SABO: http://vid.io/xorO Discover the world of THOMAS SABO: https://thomassa.bo/awa Get inspired by music artist Awa Santesson Sey showing how she styles her favourite jewellery. Layering chains being her signature look. Mother’s Day - A gift from the heart! 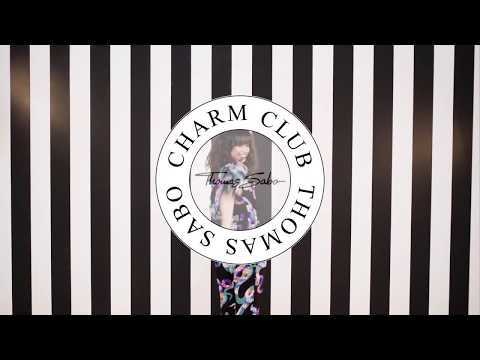 Generation Charm Club - Out now! 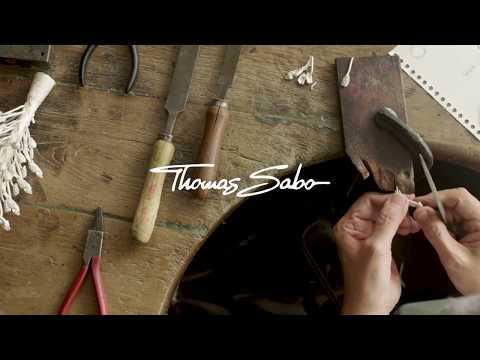 Discover the world of THOMAS SABO: http://vid.io/xorO The Tree – inner strength and balance in addition to growth and support are rooted deep in this symbol. Stylised as a filigree, handcrafted cut-out design, the THOMAS SABO Tree of Love jewellery promises a happy future. 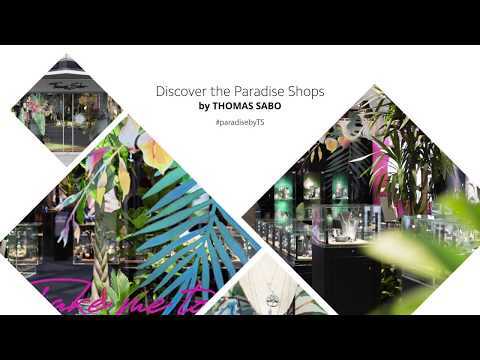 Discover the world of THOMAS SABO: http://vid.io/xorO Enjoy the new collection by THOMAS SABO. Out now ! 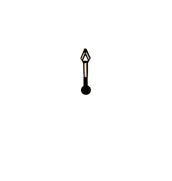 Stay tuned and follow us on FACEBOOK, INSTAGRAM or SIGN UP our Newsletter - Now !